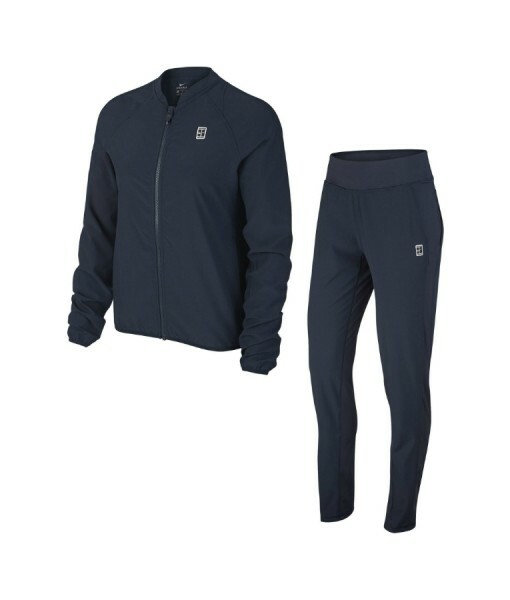 NIKE LADIES TENNIS TRACKSUIT – Beautifully lightweight, technical jacket and trousers in stretch, woven fabric. 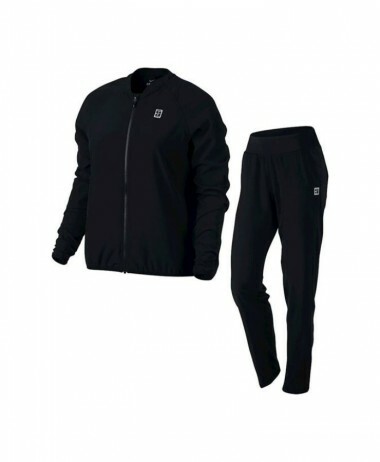 Elastic at cuffs and waist with raglan sleeves. 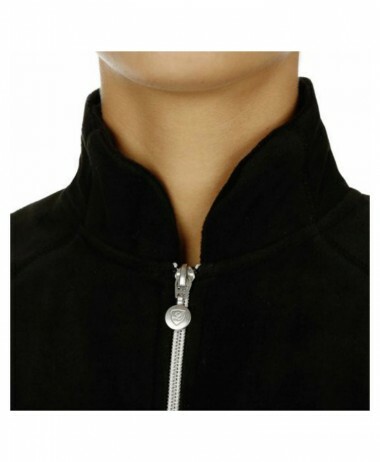 Full zip jacket with side pockets. 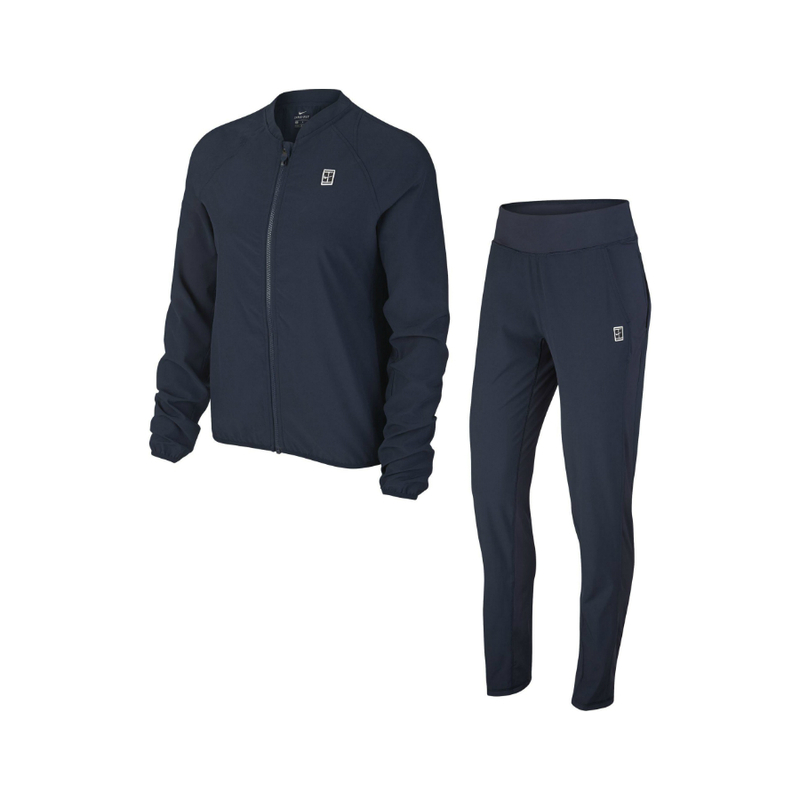 ;Flattering trousers with stretch knit waistband and ankle leg zips so you can remove them on court without taking off your shoes !. 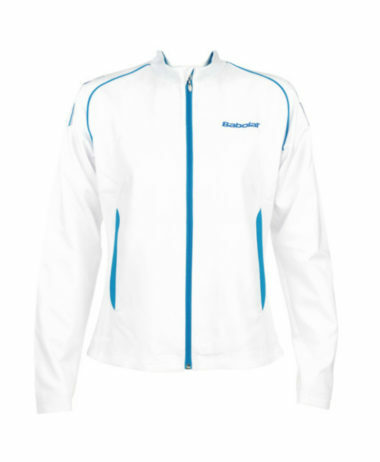 For a great selection of WOMENS TENNIS CLOTHING visit us in Farnham, Surrey, at PURE RACKET SPORT. 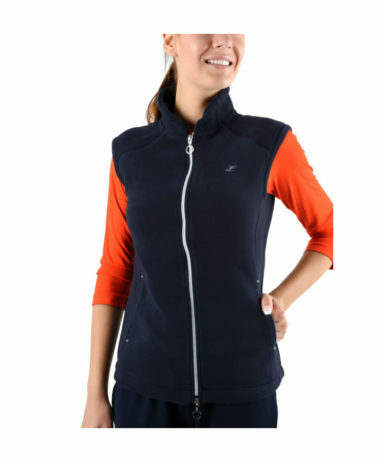 Top Tennis clothing brands like Nike are available year round with new stock added every month.